Forex trading has become such an integrated part of our society that there is no risk of it ever disappearing. 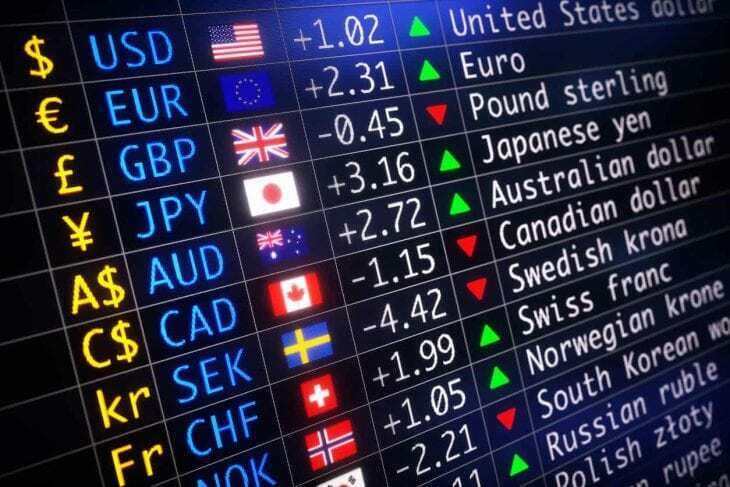 In fact, today’s economic systems rely heavily on the forex market for survival and in the following article, we’ll provide a very basic insight into those specific connections. The forex market is a multi-billion dollar a day market that’s available all over the world. And, as you can imagine, there is no way to completely eradicate such an enormous market without catastrophic results. Also, central banks are the main reason why the market is as big as it is and as long as it’s in their best interest to keep forex trading around, you can rest assured that they will. Our world’s economic systems revolve around currencies, and the exchange rate between them is controlled by forex trading, more specifically central banks trading currencies to stabilize their currencies. So if forex trading would cease to exist, our currencies and their value would as well. And in turn, this would lead to a global economic meltdown with no end. Money runs the world, right? And when it comes to forex trading money really talks. 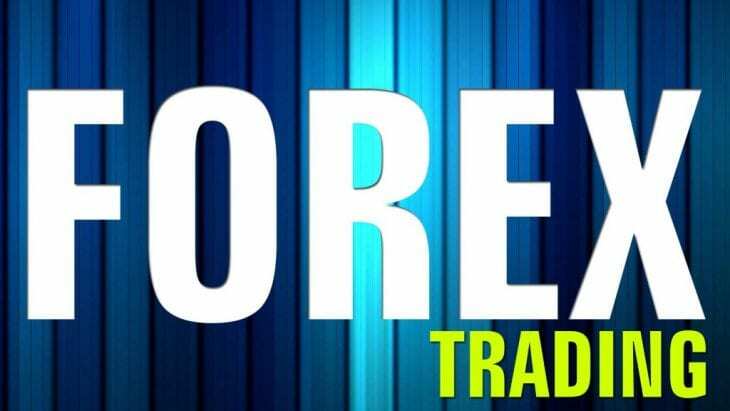 In fact, the forex industry is one of the most lucrative industries in the world for both private and corporate traders. 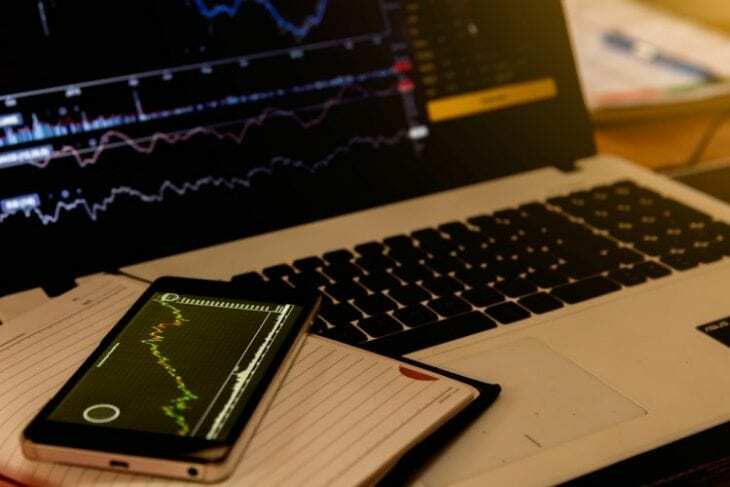 Also, considering the fact that the industry is continuously growing and that the best forex platforms are setting new records on a yearly basis, it seems like the forex industry keeps getting more and more lucrative for everyone involved. You’ve probably guessed it by now, but as long as forex trading remains as lucrative as it is now, it’s not going anywhere. Not even the rise of alternative payments such as cryptocurrencies have been able to affect the market. Instead, it helps the forex market grow even more since established forex companies and traders were some of the first to embrace cryptocurrencies and all of the unique benefits they offer. The foreign exchange market is the single biggest financial market in the world, and there is no other market that could even dream of competing with it, not even the stock market. Moreover, forex trading has become integrated into our society and our economic systems to the point where its future is guaranteed. As long as there is money to be made and as long as central banks can reap the benefits from trading huge amounts of currencies, the forex market will never go away.